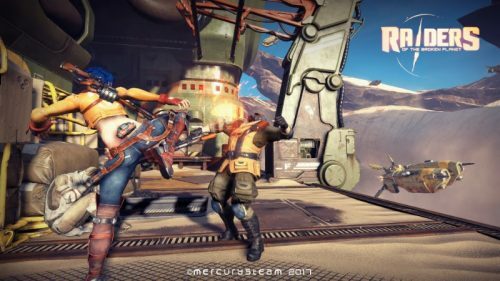 MercurySteam released a brand new dev diary today for their upcoming asymmetrical 4 vs 1 shooter Raiders of the Broken Planet. The video takes a look at the game’s setting. The Broken Planet was discovered after an expedition to one of Saturn’s moons encountered a mysterious space ship loaded with a new power source known as Aleph. Using the new power source, bands of paramilitary organizations travelled to the Broken Planet to find and capture more of the substance. 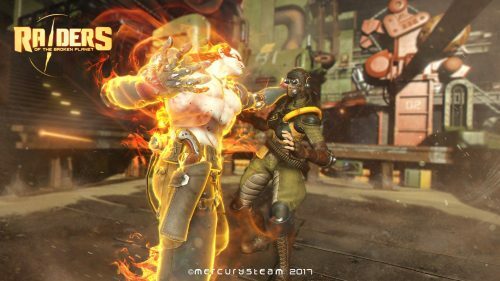 The video also introduces Harec, an inhabitant of the Broken Planet who recruits the humans to find a way to send the humans back to Earth so they will stop waging war against the Broken Planet’s indigenous people. 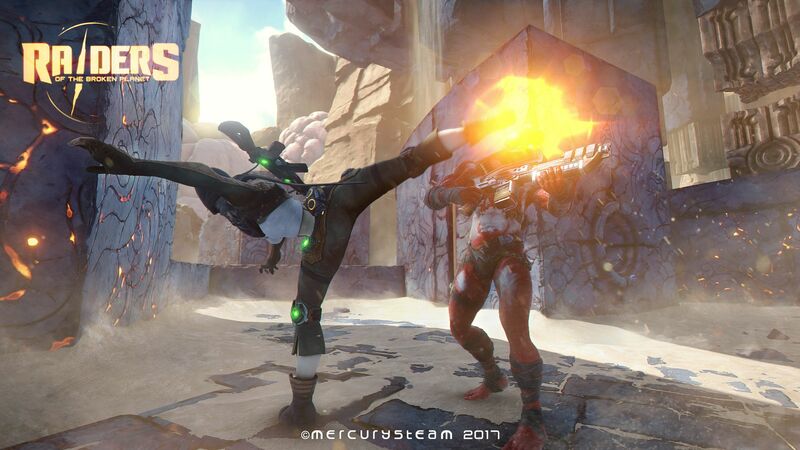 The dev diary also returns to the antagonist in the Broken Planet, covering their role from both a story and gameplay perspective. The antagonist has their own adventure to complete, separate from the humans. The antagonist plays alone, but also has an army of AI NPCs for support. To be successful in the role, players need to draw from both experience playing a Raider and creativity to create new strategies with their abilities to foil the team of four raiders.